Mario Chard and Heather June Gibbons read from their new poetry collections. The poems in Chard's Land of Fire explore tangible and intangible borderlands haunted by history and stories--both ancient and new. 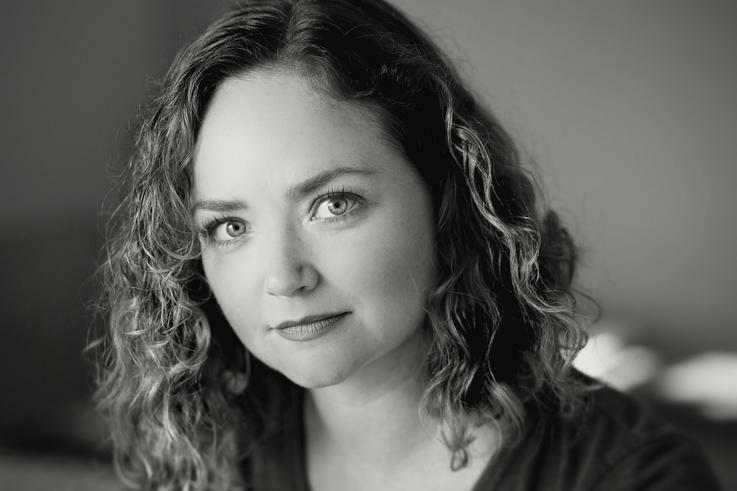 Heather June Gibbons' Her Mouth as Souvenir investigates an anxious world full of beauty and awe. Listen to these new voices as they share their unique ways of responding to the worlds they inhabit and work to make sense of. 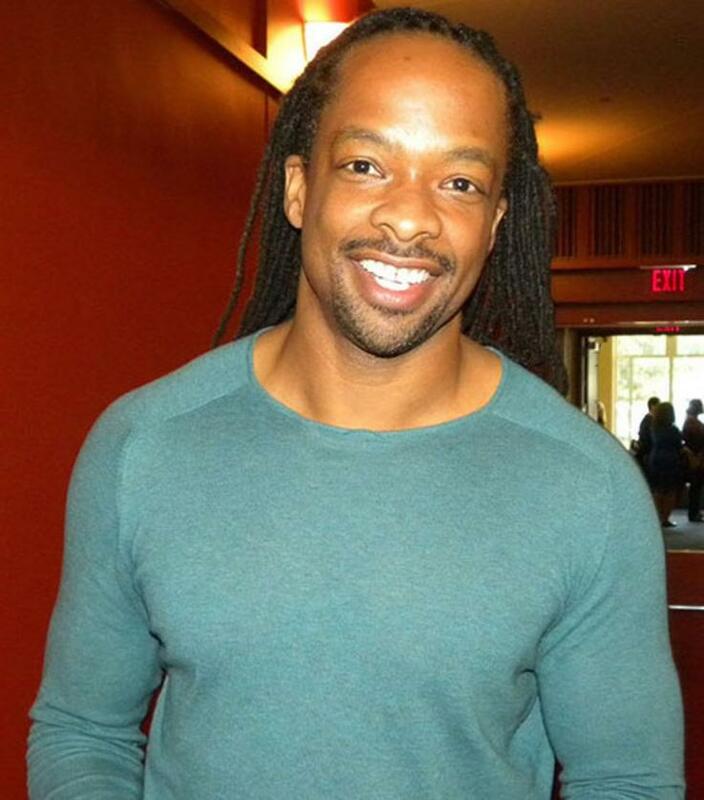 Jericho Brown is the recipient of the Whiting Writers Award and fellowships from the John Simon Guggenheim Foundation. the Radcliffe Institute for Advanced Study at Harvard University and the National Endowment for the Arts. 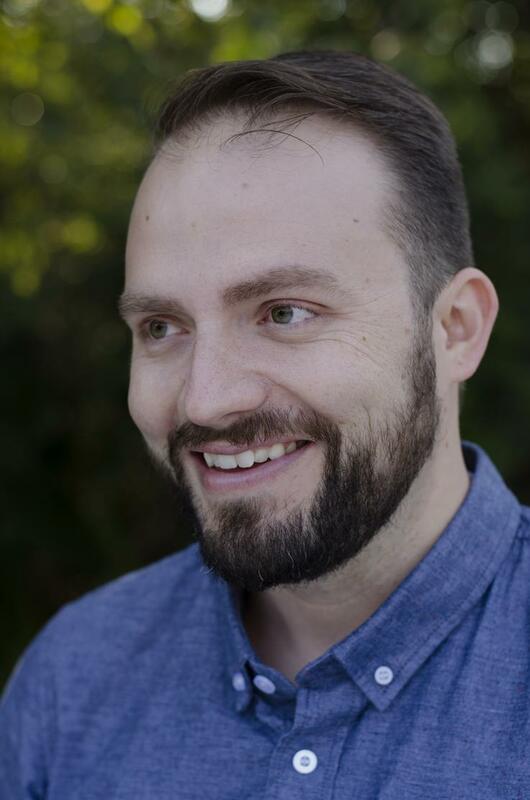 His first book, Please (New Issues, 2008), won the American Book Award, and his second book, The New Testament (Copper Canyon, 2014), was named one of the best poetry books of the year by Library Journal. His poems have also appeared in The Nation, The New Republic, The New Yorker, and The Best American Poetry. Brown earned a PhD from the University of Houston, an MFA from the University of New Orleans, and a BA from Dillard University. He is an associate professor in the creative writing program at Emory University.